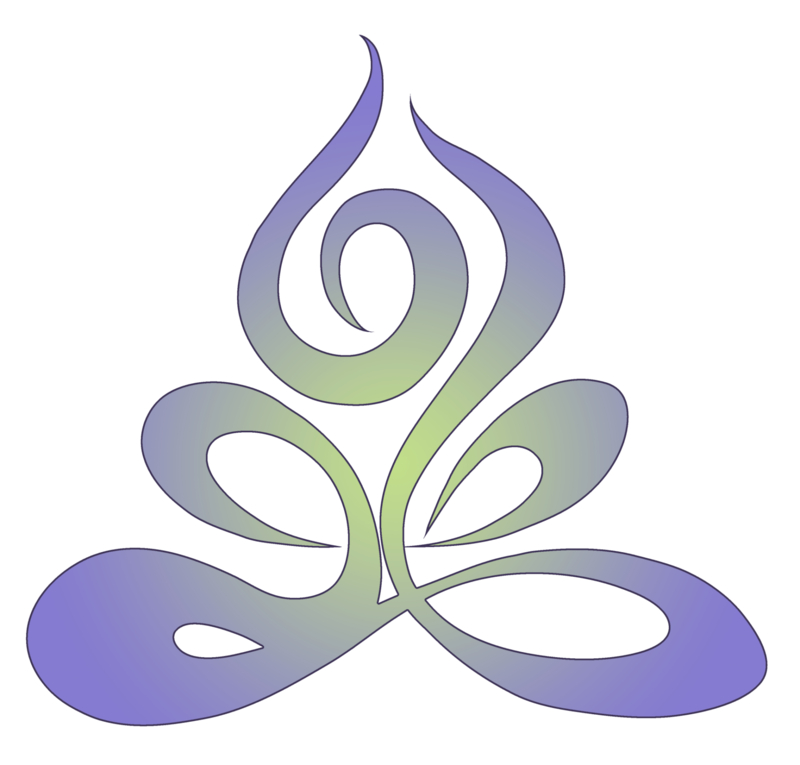 At Soul Synergy Center, our goal is to offer yoga classes in various levels from beginner to advanced. 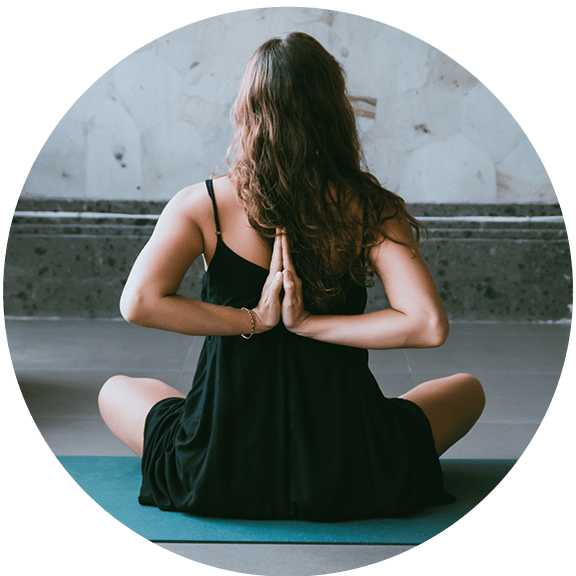 We understand that yoga is so very important not only for our physical well being but for our mental and spiritual well-being as well. We have many different classes and instructors to choose from! Click on a class name below for more information and to sign up online, or scroll down to read more about our wonderful instructors. Private yoga training sessions now available! Contact us for more information. Yoga Classes are available on an a la carte basis. However, most clients prefer to purchase a package of multiple classes or sign up for a monthly membership. If you really want to treat yourself, many of our other massage, reflexology, and yoga services can also be purchased as part of a package that includes Salt Cave sessions. Visit our Packages page for more information. To book your yoga class, you can call us and we are happy to schedule it for you. Or, to book online, use the links in the class list above or the calendar below to reserve your spot.